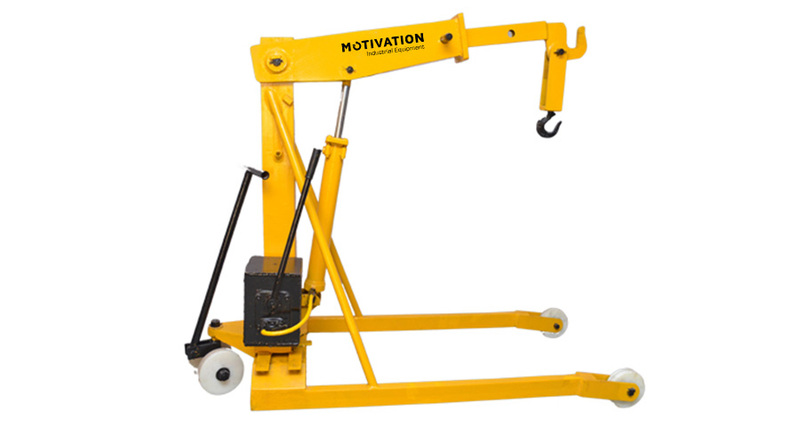 Our affordable and versatile, all-purpose portable floor cranes are constructed of sturdy, heavy gauge steel. 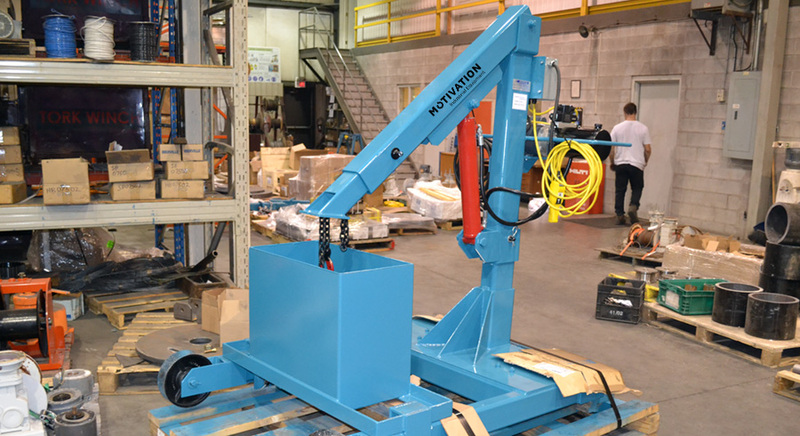 These floor cranes feature a completely self-contained hydraulic system with a single-action manual pump. The automatic safety release valve helps to prevent overloading.